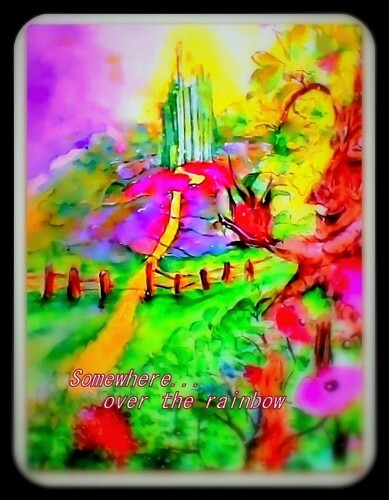 somewhere over the arc en ciel. watercolor and photoshop. 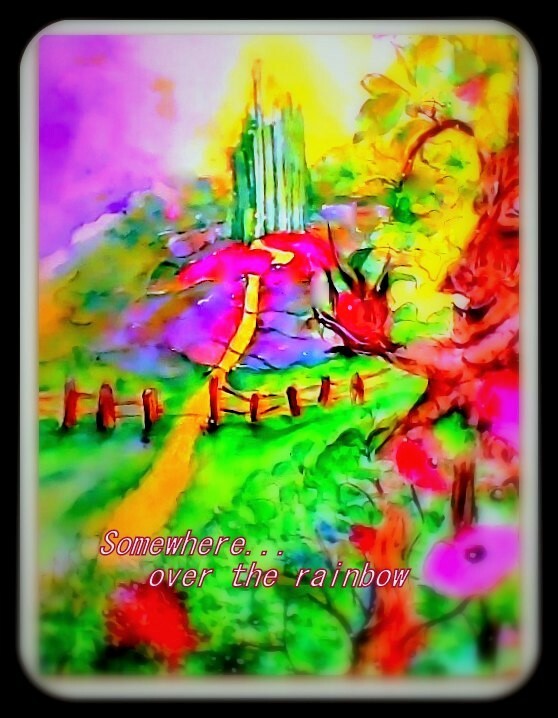 Wallpaper and background images in the Le Magicien d’Oz club tagged: photo wizard of oz emarld city watercolor.